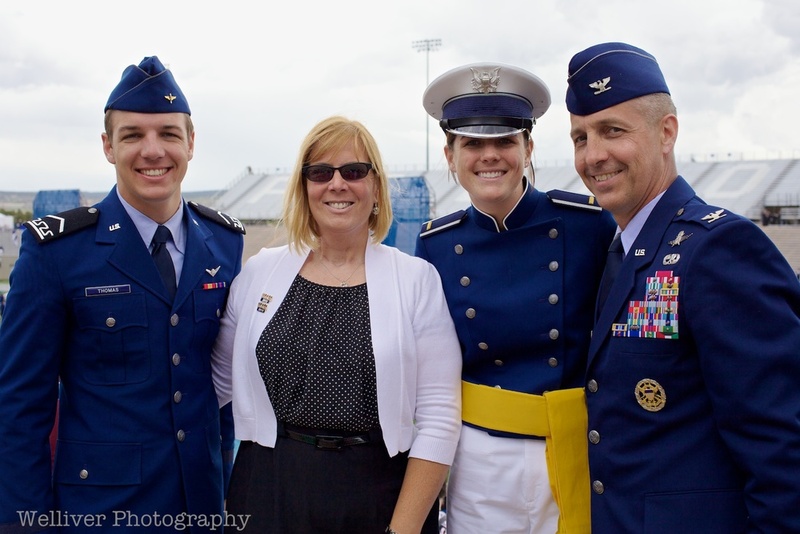 Yesterday we attended the USAF Academy Class of 2013 graduation. 11 years ago, we were in those shoes. I barely remember the day. Both Beth and I were trying to remember what we did after graduation and we still can't. The day (actually the several days) was just a blur . . . a good blur. From pinning on butter bars to attending awards ceremonies, to checking out of the Academy, it all just blurs together now. I remember receiving my diploma, saluting, and shaking a hand or two. I remember throwing my hat, but that's about it. After four years (or five for me - prep school), it was over. What a fantastic experience. This year, we were back to watch a friend, Lauryn, pin on her butter bars. 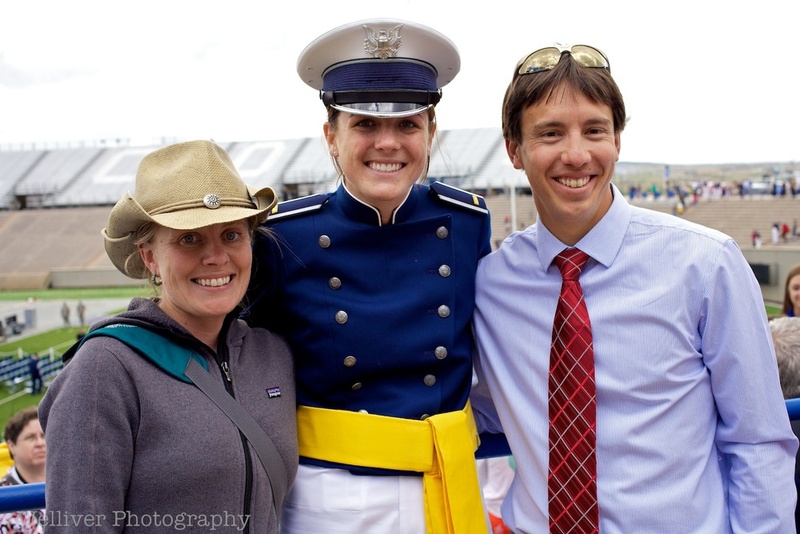 Watching her and the thousand or so newly minted second lieutenants graduate was simply awesome (and yes, it gave us both chills). Congrats Lauryn, well earned and well deserved. Congrats to the Class of 2013 . . . go do great things!